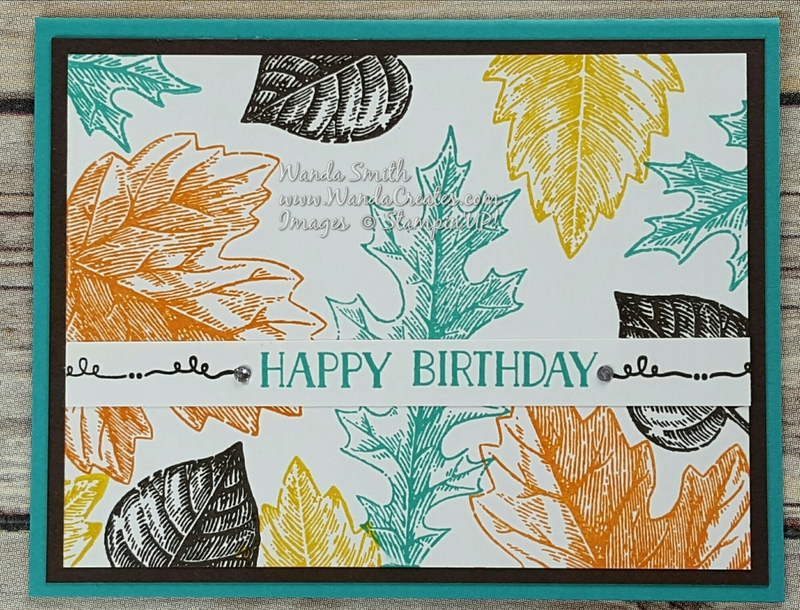 Here’s a cute and simple Fall Birthday Card I made for an upcoming class. 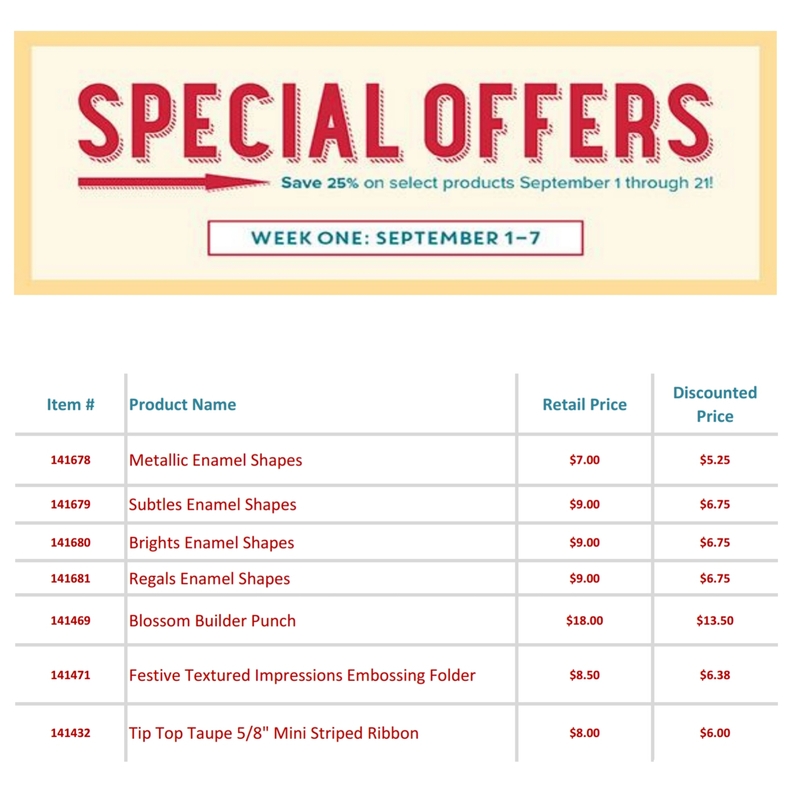 Now for the Special Offer, starting tomorrow Stampin’Up will be offering a few products at a 25% discount. Below are tomorrow’s, go to my online store and place your order or contact me and I can place it for you.